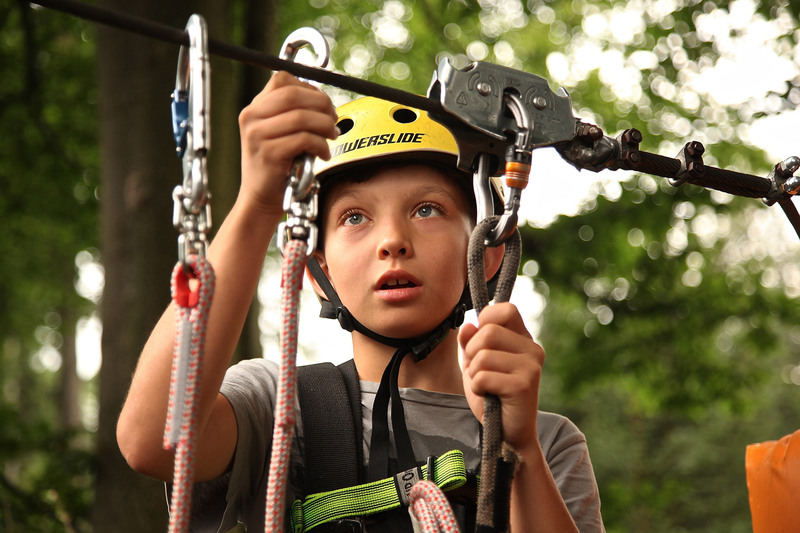 Welcome to Outdoor Education NSW where we provide mainly school based camp programs. We offer a wide range of syllabus based programs such as Life Ready and Peer Support as well as your standard Outdoor Education Camps. 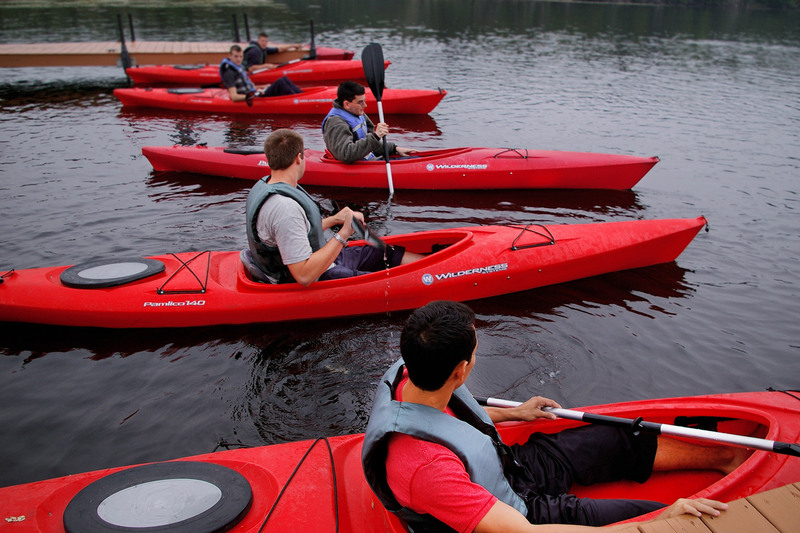 We offer a wide range height, water and land based activities with each centre. Our Morisset centre is based right on Dora creek and our second centre located at Mangrove Mountain near Gosford. If you would like to look at some more of our activities or some of our programs click one of the links below.